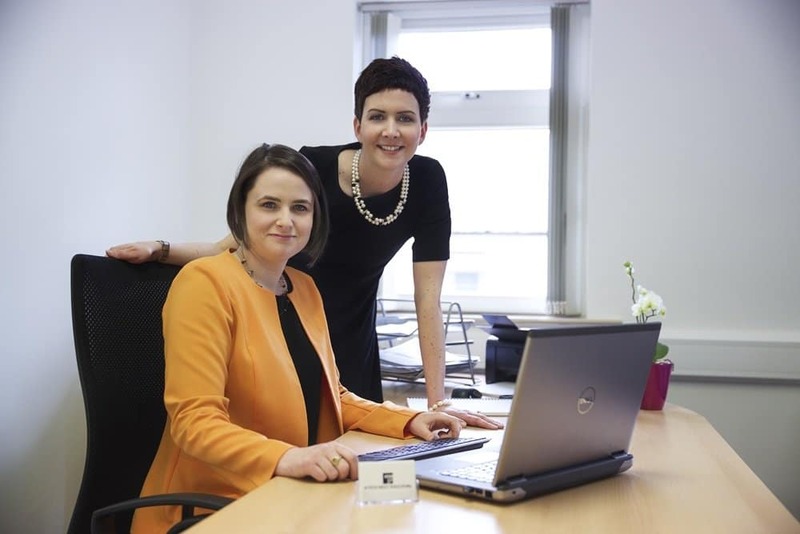 Etain Boyce of Boyce Kelly Solicitors, Donegal is an experienced and professional solicitor, qualified and licenced to practice in Ireland, Northern Ireland and in England and Wales. Also accredited as a Mediator, Etain has over ten yearsexperience working as a solicitor and provides an excellent service to her clients. Etain has advised a large range of private and business clients, with a wealth of legal knowledge and experience available to her clients in North West Donegal. Whatever your legal problem, big or small Boyce Kelly Solicitors Services are here to assist you to secure the best possible outcome and peace of mind. We pride ourselves on our professional and client friendly service.